Beautiful, historic Braidwood is a secret gem tucked in between Canberra and Bateman’s Bay via Kings Highway. It is a town in the Southern Tablelands of New South Wales, Australia, in Palerang Shire. 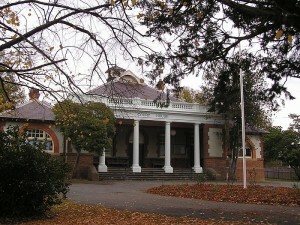 Braidwoood is the first complete town to be listed on the NSW State Heritage Register, it is also classified by the National Trust. Looking around the town, you will notice the old life charm it exudes. 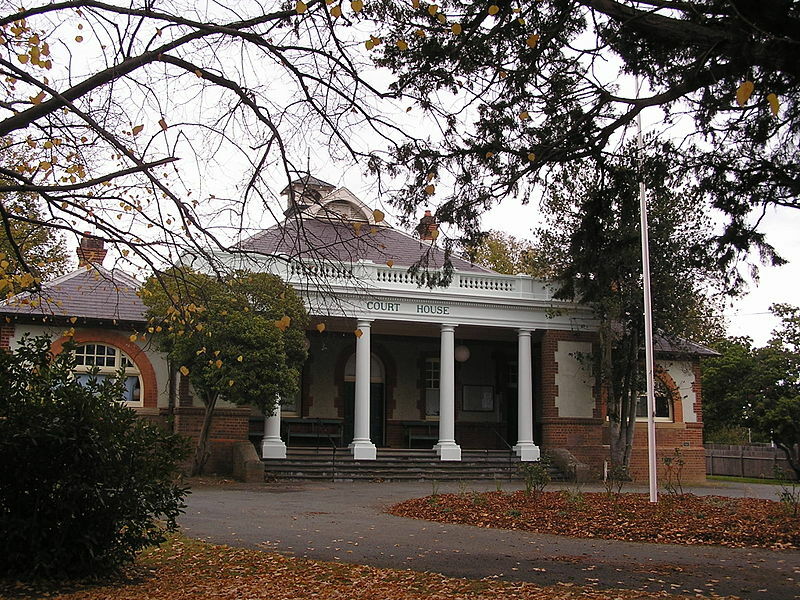 This is because Braidwood retained most of its Georgian town plan and 19th century architecture evident on their pubs, cafes, galleries and shops. According to the tourism website “Braidwood is surrounded by some of the most pristine bush and National Parks in NSW. These parks attract bushwalkers, four-wheel drivers and nature lovers from all over; they are as magnificent as they are diverse”. Land Rover enthusiasts from Braidwood and surrounding areas can easily drive to Roverworks to have their Land Rovers and other 4×4 vehicles for servicing or even a quick check up!